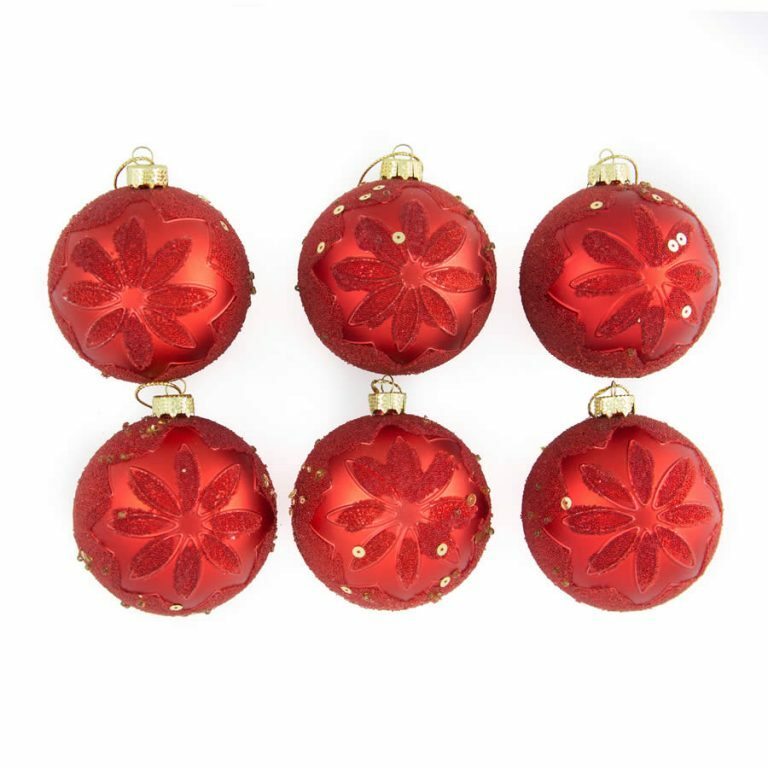 If you like your Christmas colour bold and love a classic red and gold, our 8cm Red Bauble with Gold Band is the decorative item you have been looking for! Below the bauble’s decorative gold top for a hook or thread is a rich red bauble with gorgeous, thick lines of golden glitter. 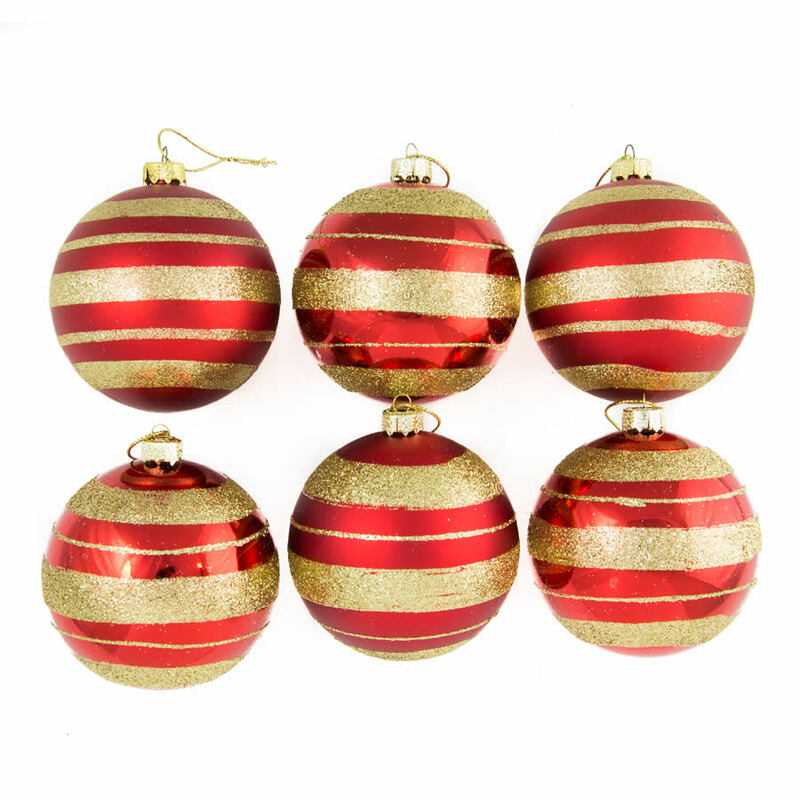 The Red W/Gold Band Baubles come in 6 packs and will make any room look Christmas ready. Simply mix and match our Red W/Gold Band Baubles with some 25 packs of plain Gold or plain Red baubles to create a theme that can’t fail to look stunning. 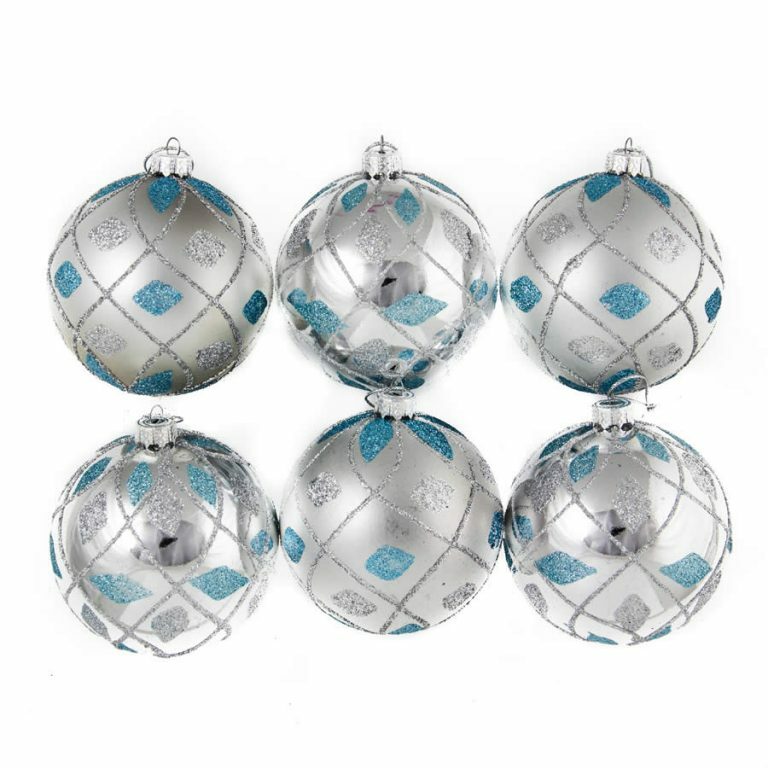 Still not sure if these baubles are right for you? 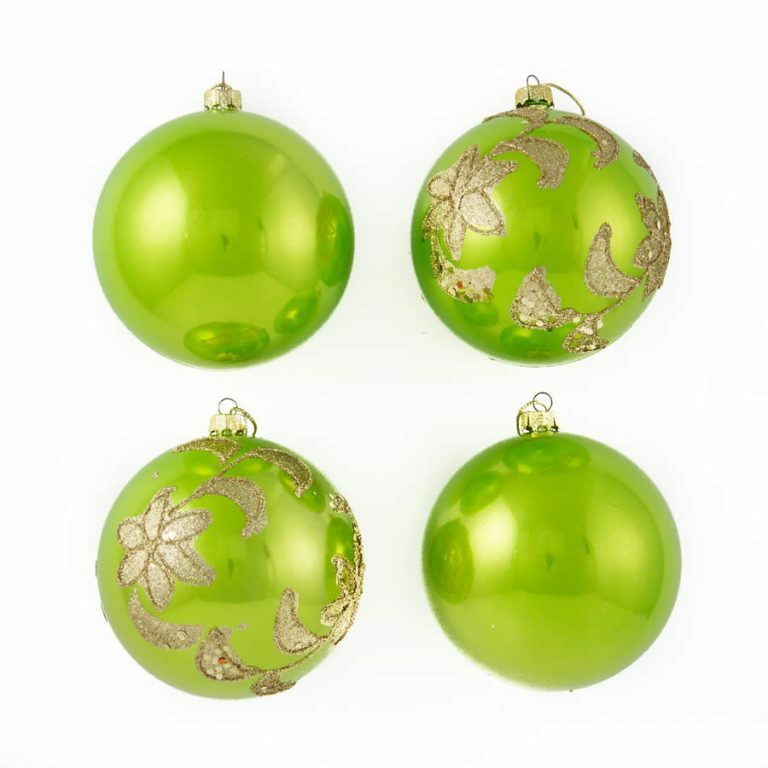 Not only are they perfect for all Christmas decor, our Red W/Gold Baubles are shatterproof so they will give you years of Christmas joy without the worry of injury or breakages. A Christmas Decorations must.